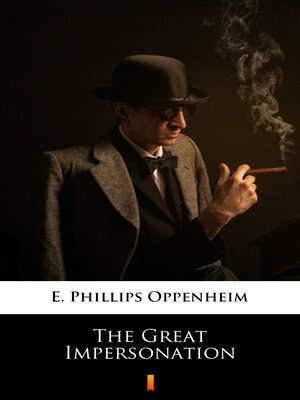 Originally published in 1913, „The Great Impersonation" is probably the most famous spy novel of all time. This tale is full of murder, crime, confused identity, blackmail, war, romance, politics, and there's even a ghost... In 1913, a German spy assumes a dead Englishman's identity and infiltrates British society as a sleeper agent, but when he falls in love with the Englishman's wife and his Hungarian ex-lover recognizes him, he must decide how to deal with the two women who may wreck his plans. This is excellent reading with its fast moving plot and its imagery of the rich life of English aristocrats before the First World War, as well as all characters. All the elements of an exciting adventure!